Suitable for farmers and small scale contractors. 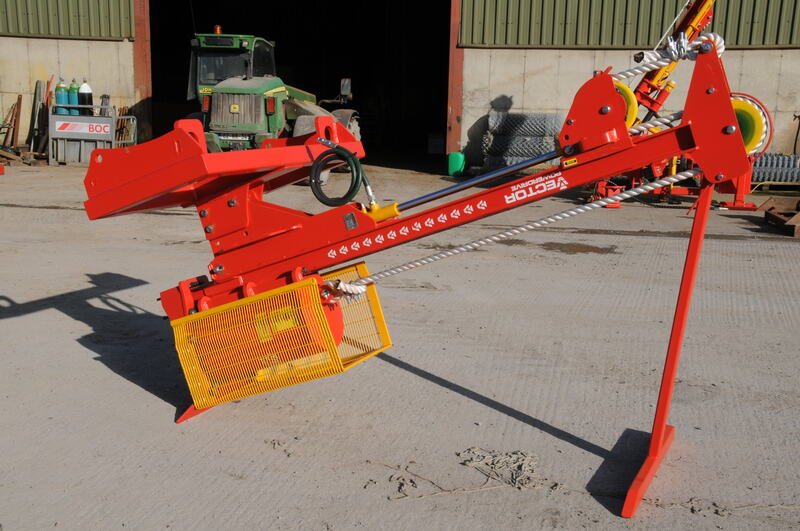 This is a very versatile machine, allowing posts to be driven up on banks, across drains, over hedges, etc. 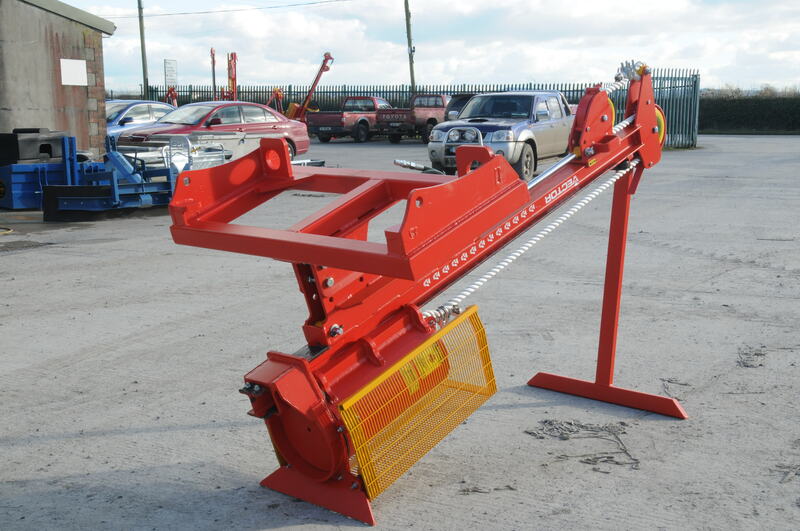 Attachment brackets can be changes in minutes to fit excavator or loader hitches. The machine has a heavier hammer and longer beam than the Model 6. Thus allows more hammer travel for greater hitting force.